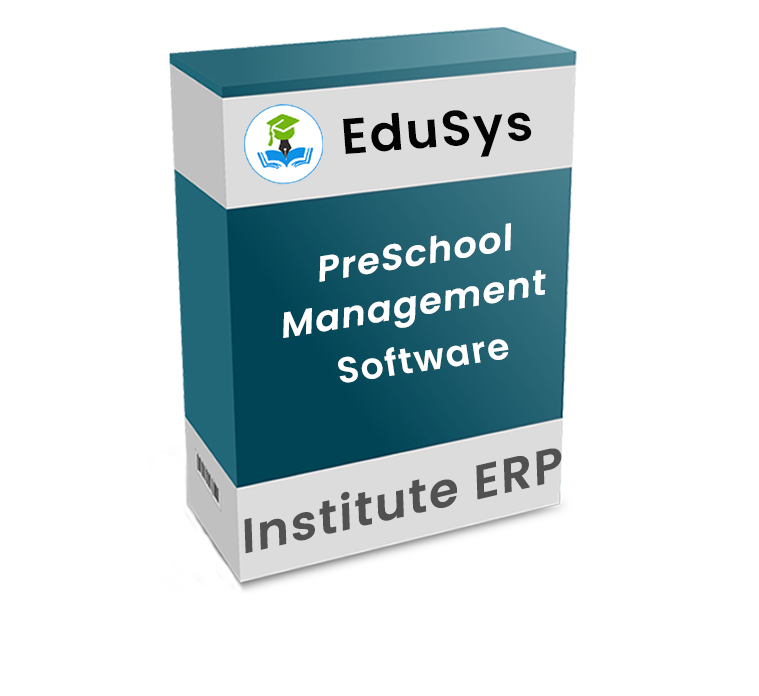 EduSys Pre-School ERP is a complete Child Care Management System or software with innovative features, benefits and uniquely designed to make administrative tasks effortless for day-cares, allowing you to relish engaged with children and staff. The EduSys Pre-School ERP is also compatible with all OS & browser Android, iOS, Windows and more and devices such as Smartphones, iPhone, Laptop, etc., as like School ERP, College ERP, and Coaching Center ERP. What is Preschool Management Software (ERP)? 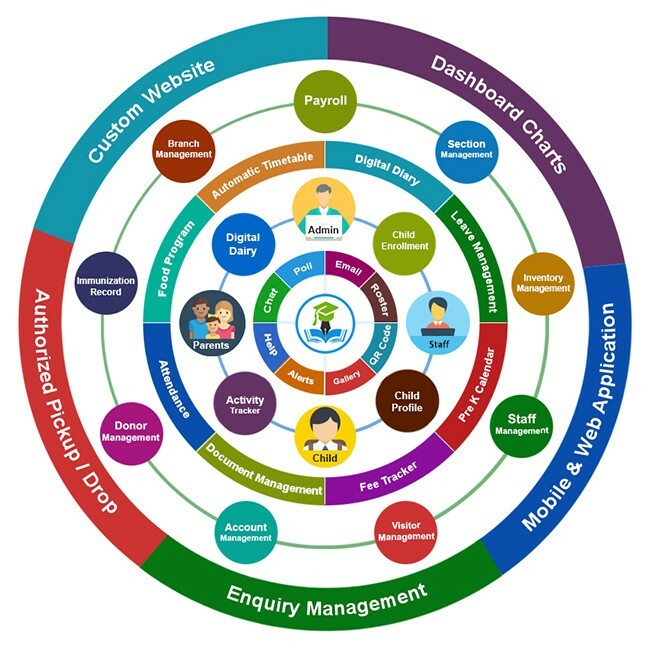 The Preschool Management Software (ERP) or Childcare Software is an early childhood education center automation tool kit designed to allow the nursery administrator to manage day-to-day administrative tasks such as kids admission, school van/ buses GPS tracking, attendance management, fees collection, classroom activities and assignment creation, publishing results, Certificate & report card generation, etc. What is the cost of Preschool Management Software? Child and staff enrollment are made easy with flexible admission process direct or online. Manage child profile, immunization records, family details, emergency contact etc. with Edusys child care software.